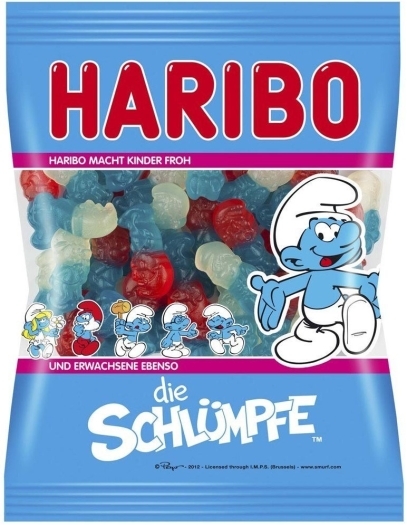 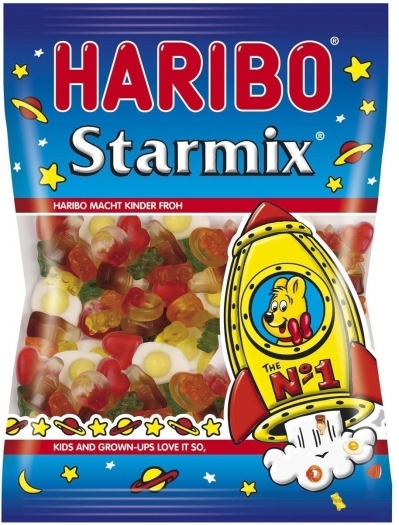 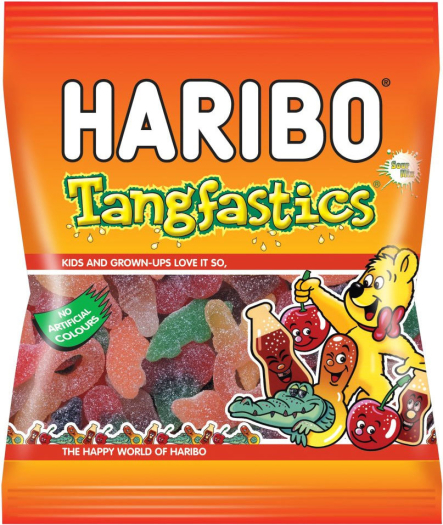 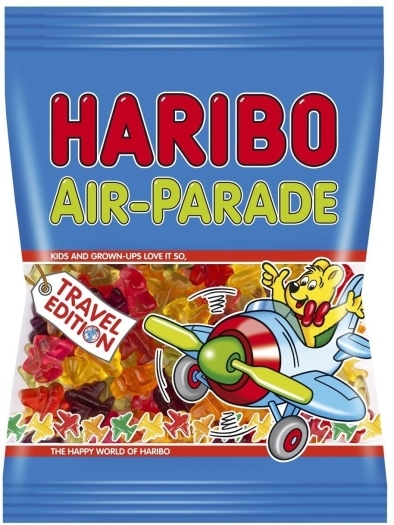 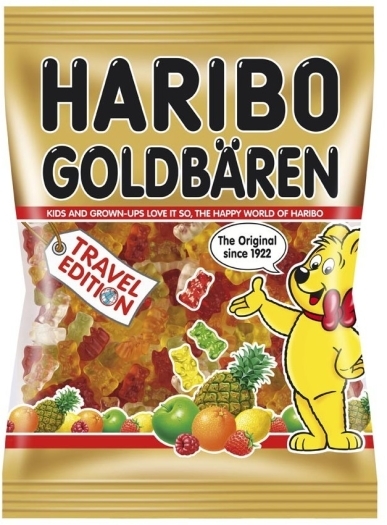 Haribo gummy candies with a wide range of tastes: cherry, strawberry, blackcurrant, orange, lemon, raspberry, pineapple, and more recently — apples and blueberries. 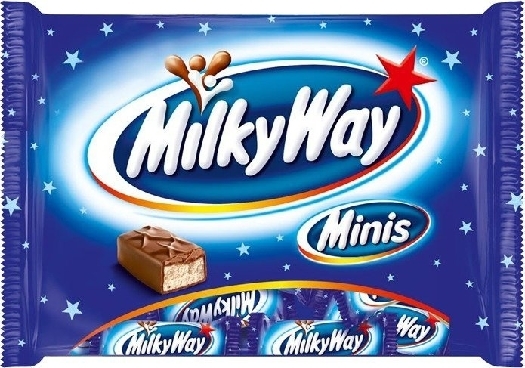 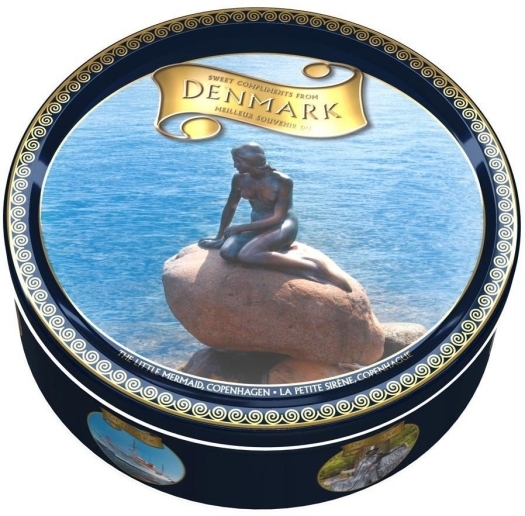 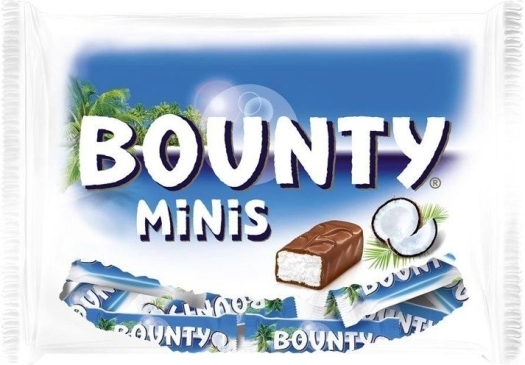 Funny figurines will delight children and adults will enjoy a variety of flavors. 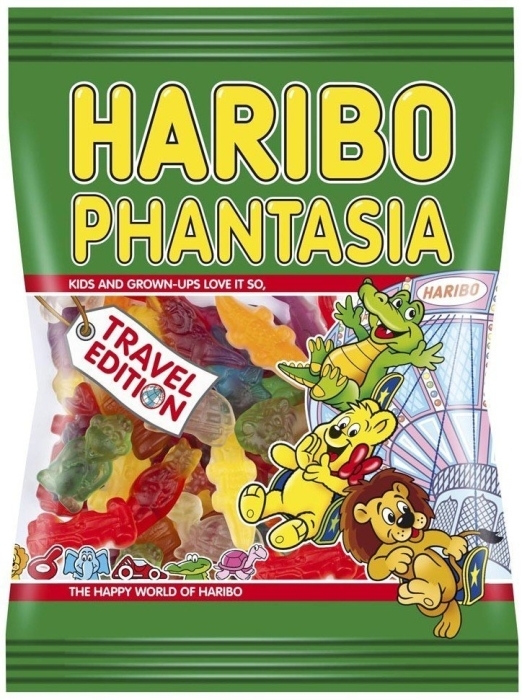 Haribo Phantasia is a great gift for everyone! 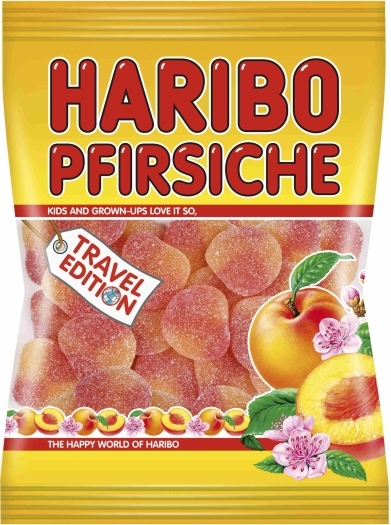 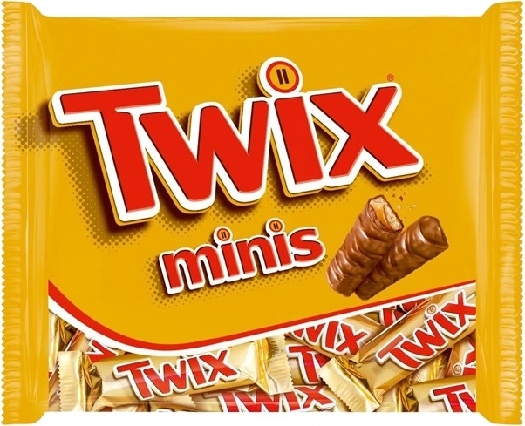 Glucose syrup, sugar, gelatine, dextrose, acid: citric acid, fruit and plant concentrates: apple, safflower, spirulina, radish, lemon, carrot, sweet potato, blueberry, black currant, hibiscus, flavouring, caramelised sugar syrup, glazing agents: white and yellow beeswax, carnauba wax, invert sugar syrup.